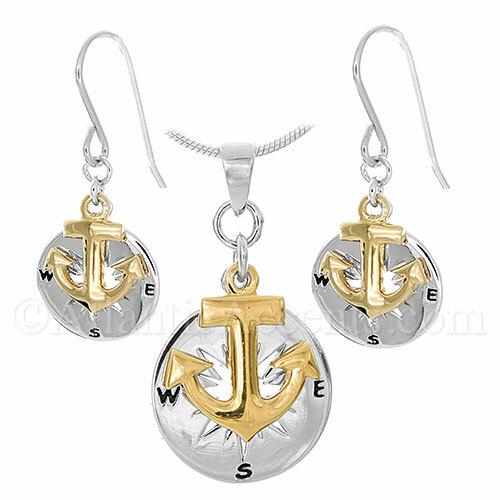 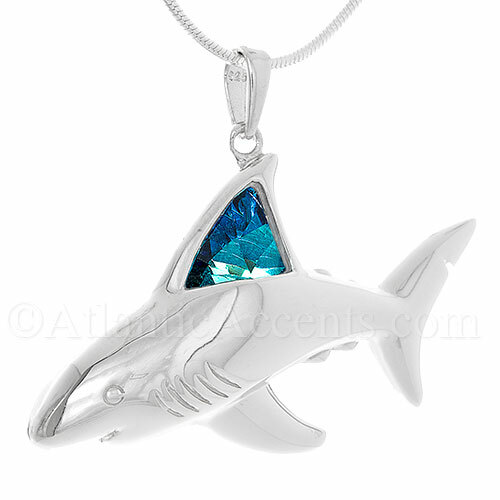 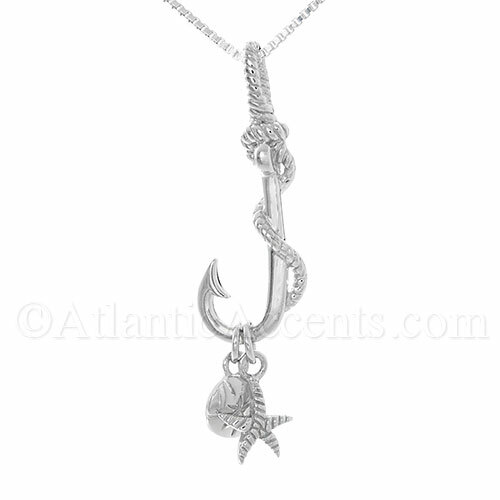 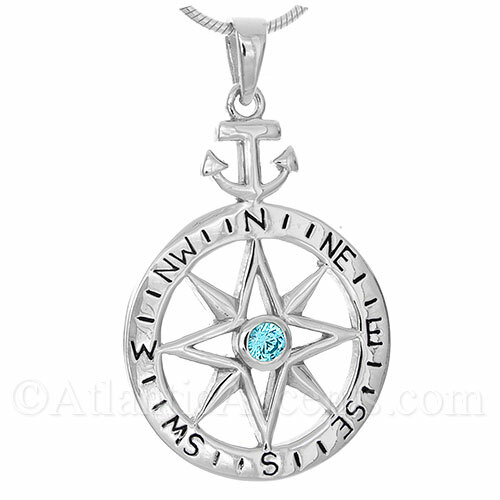 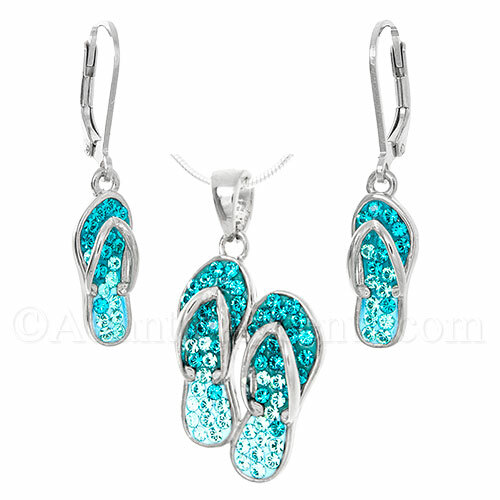 Our unique nautical themed sterling silver jewelry and necklaces come in sets or simply add a pendant. 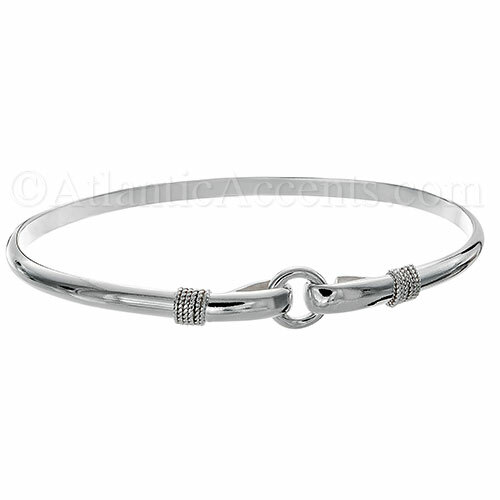 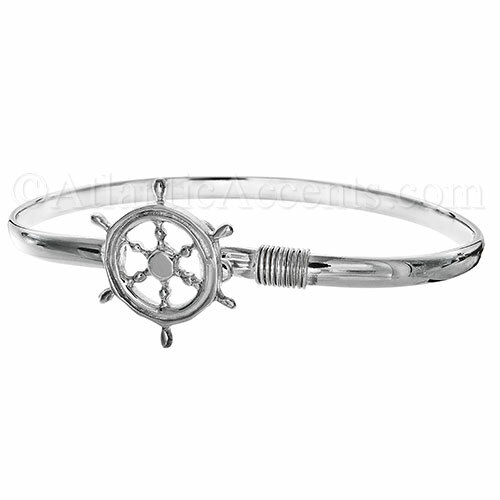 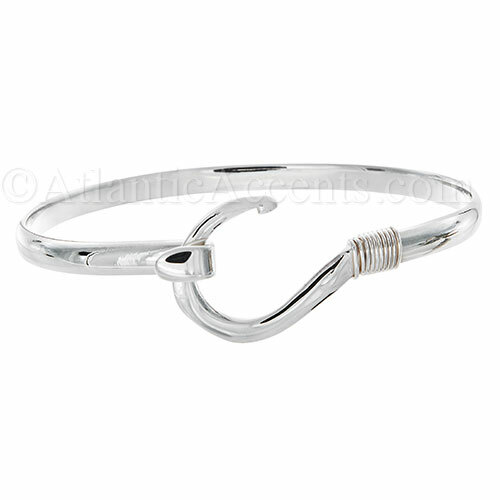 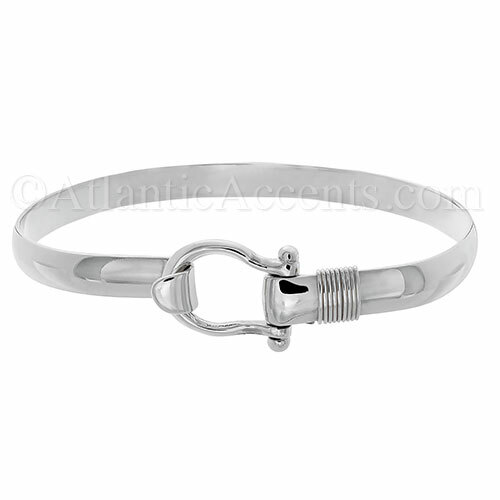 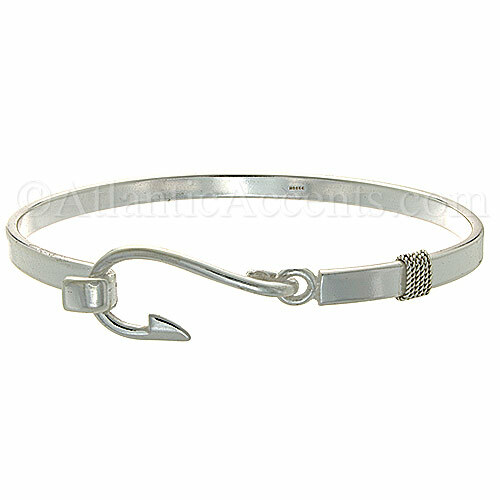 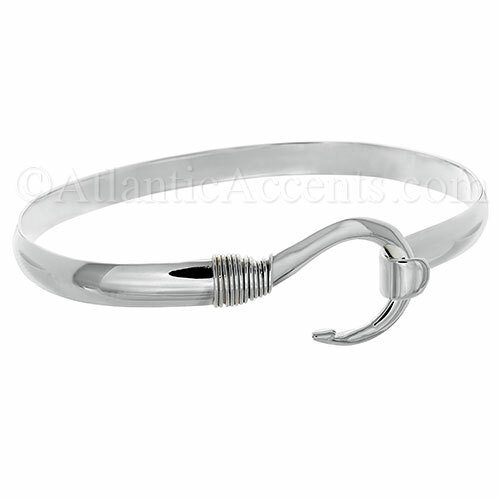 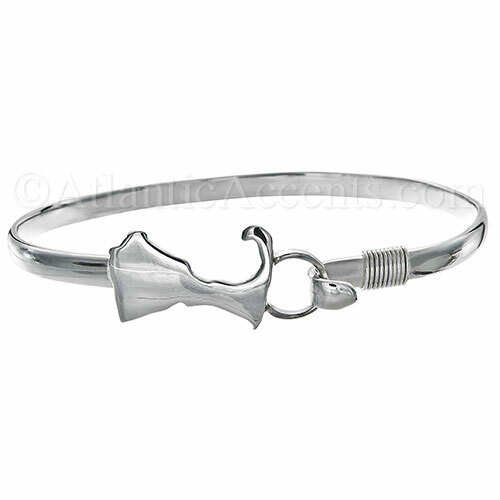 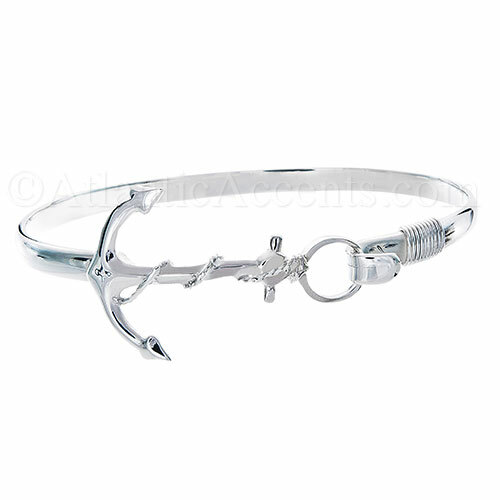 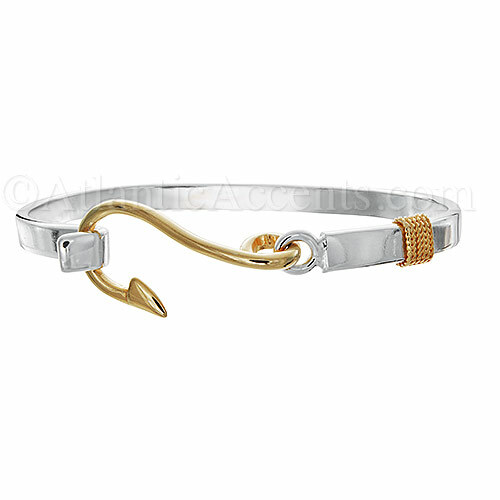 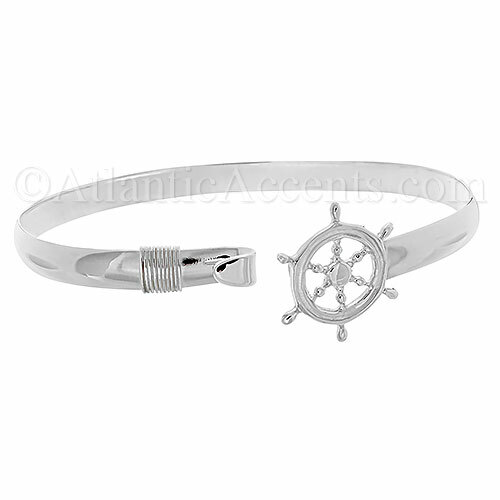 Nautical bracelets come in a wide variety of styles. 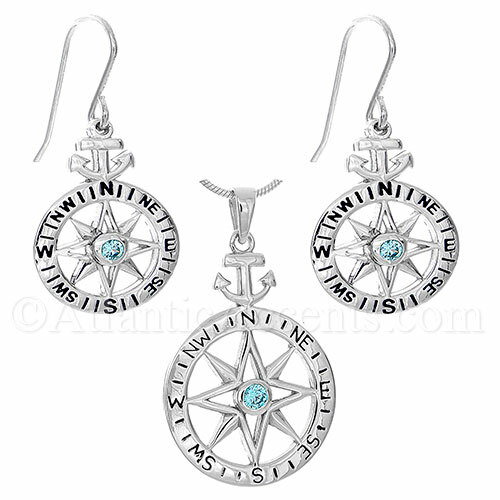 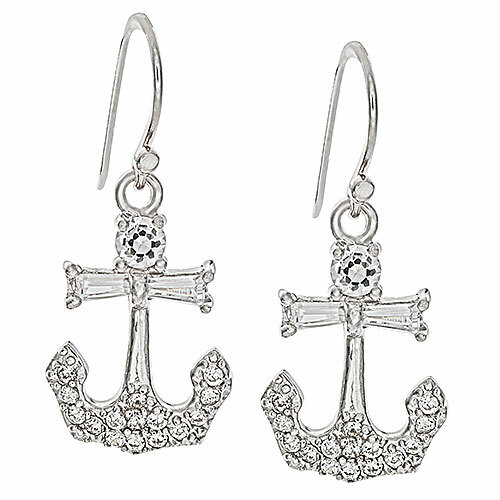 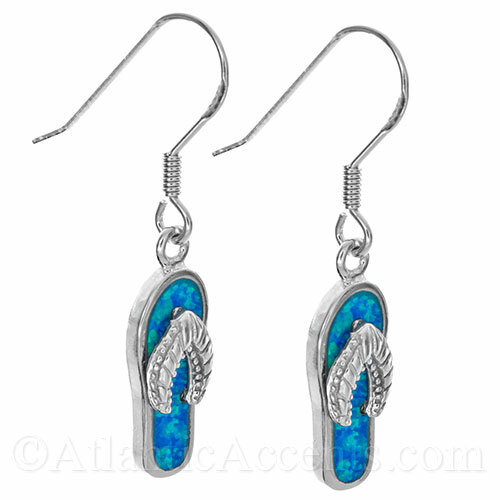 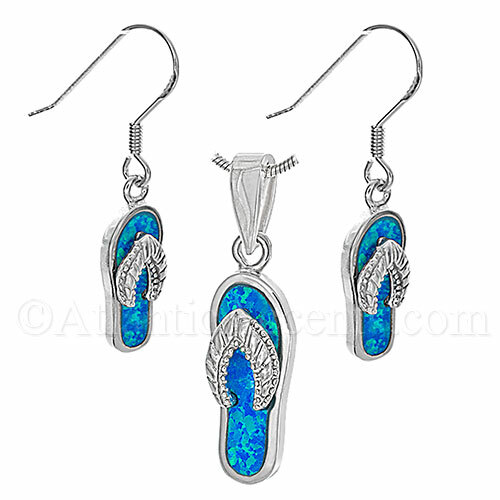 Enjoy handcrafted .925 sterling silver nautical earring and pendants from our unique selection of artisans. 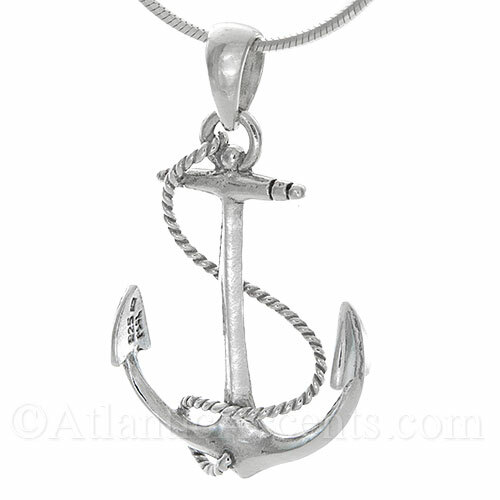 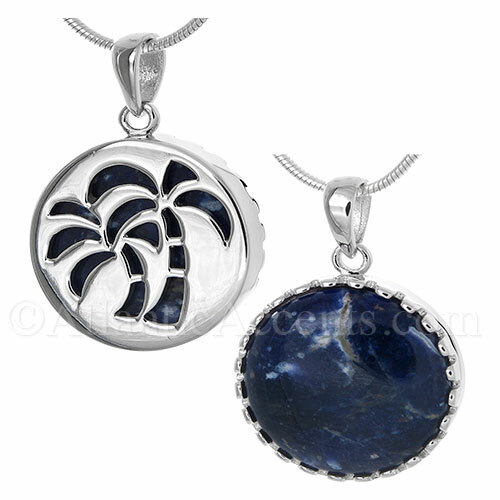 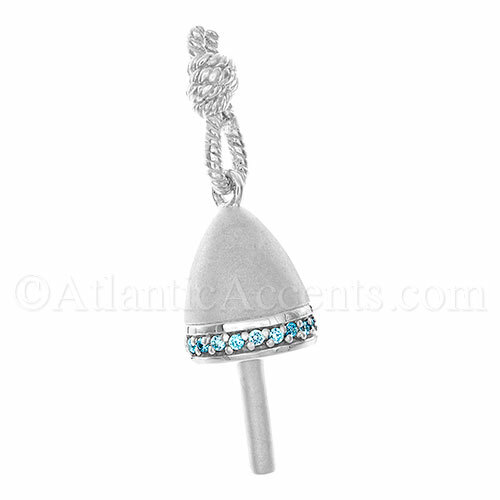 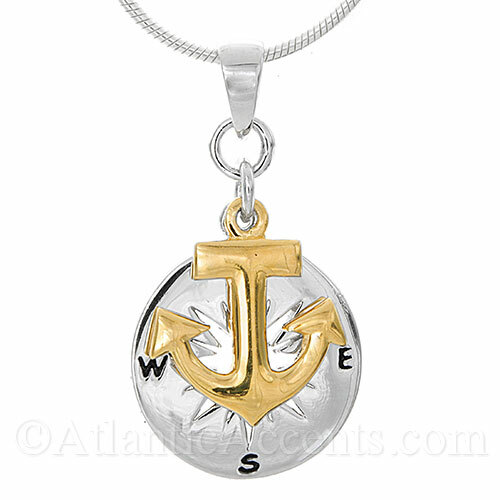 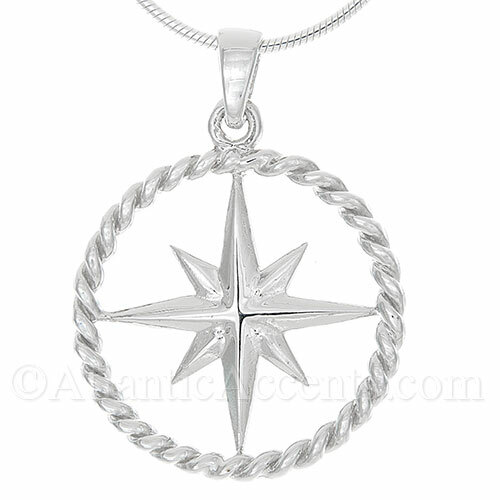 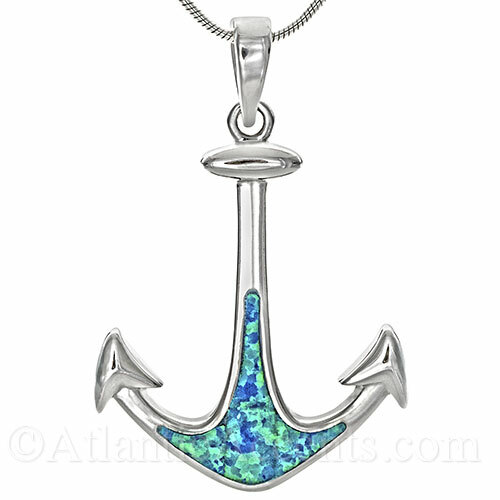 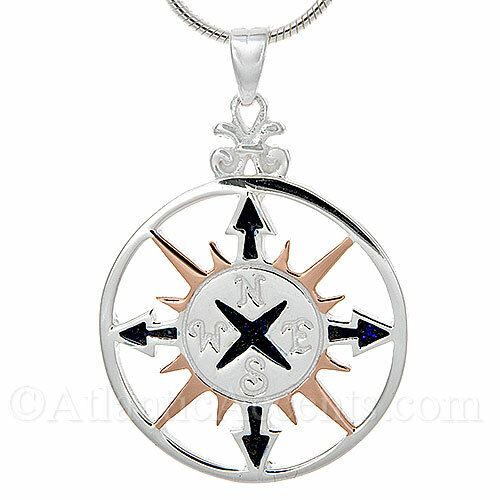 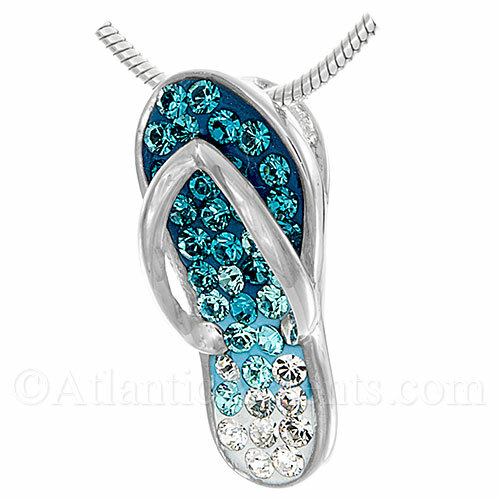 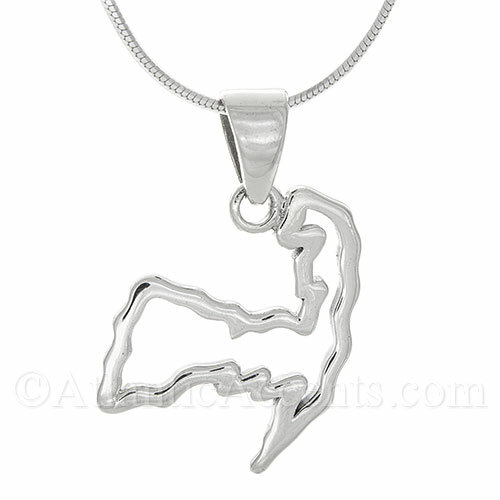 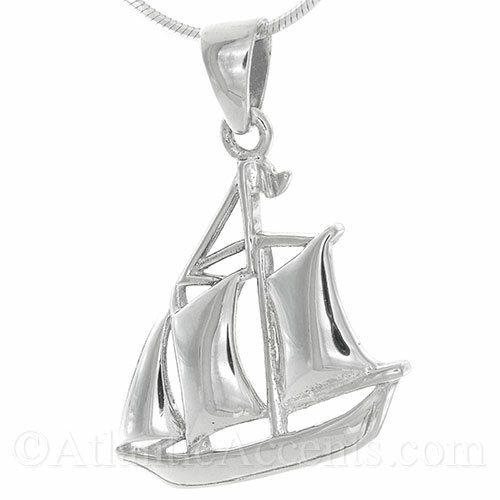 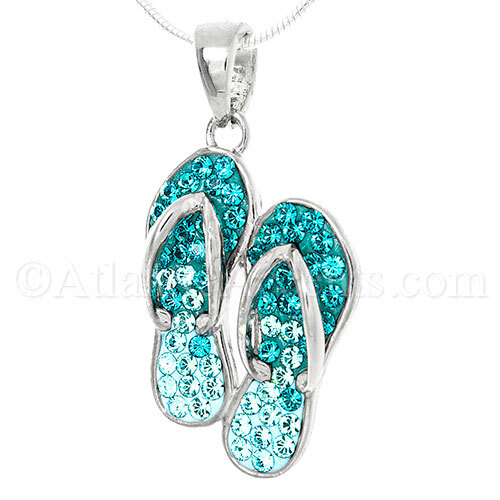 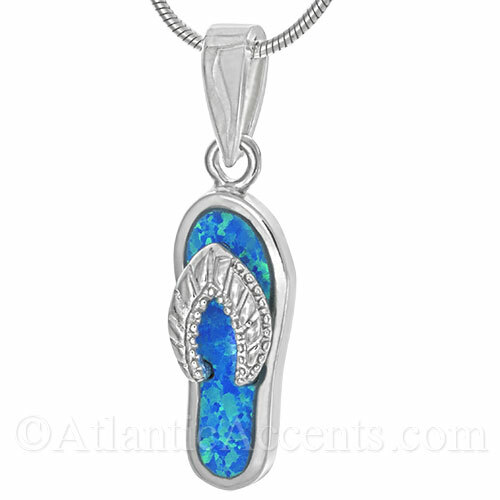 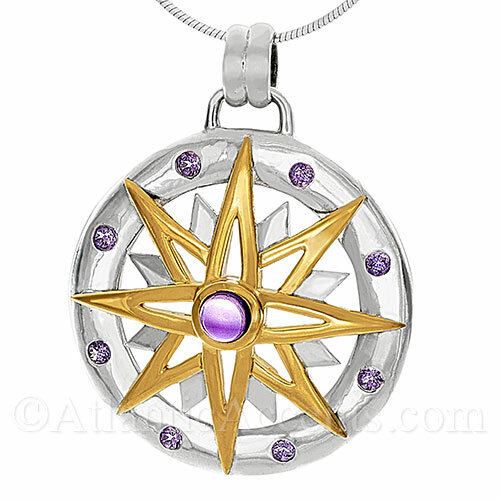 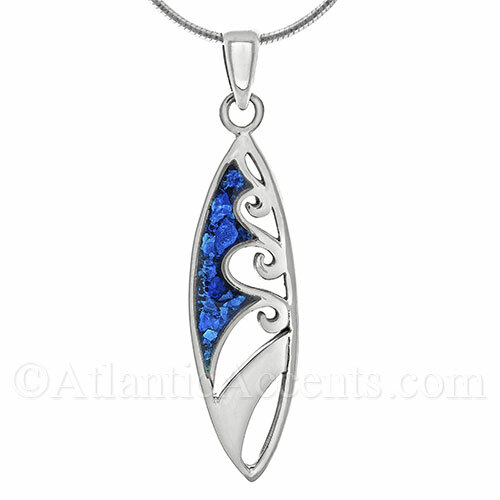 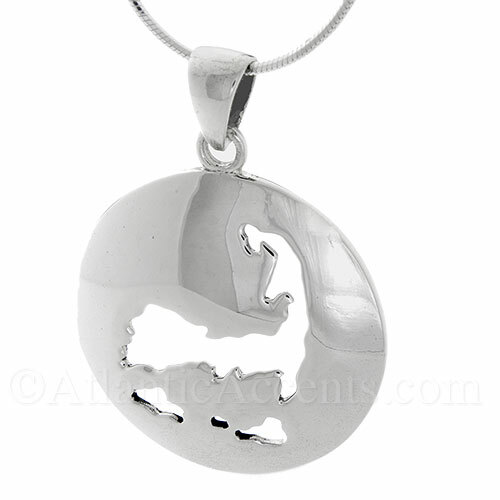 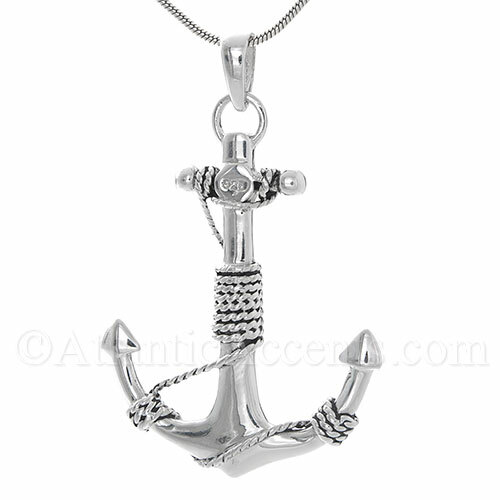 Buy a nautical pendant, add a sterling silver chain and save. 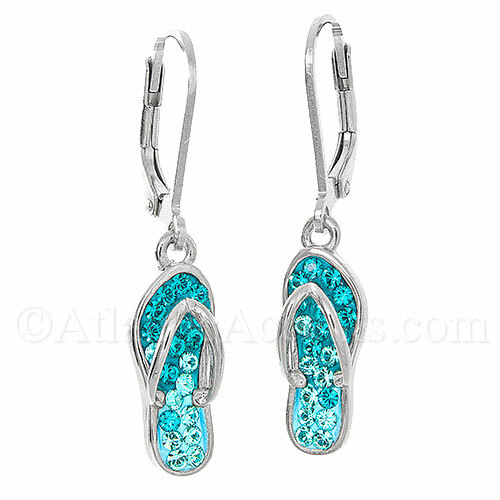 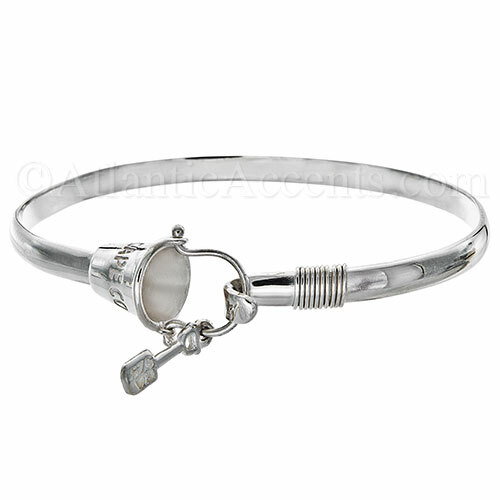 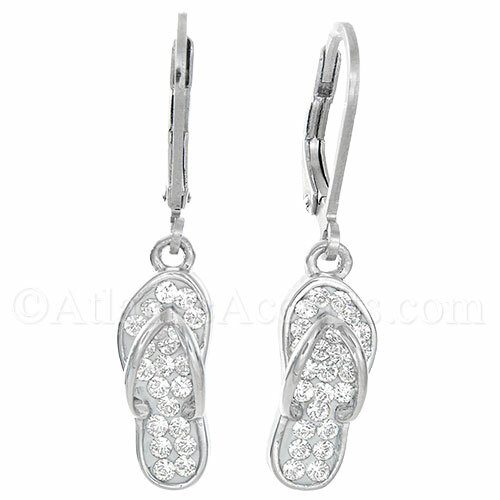 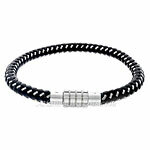 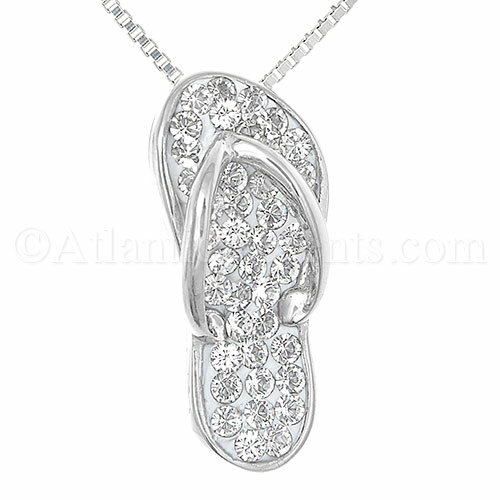 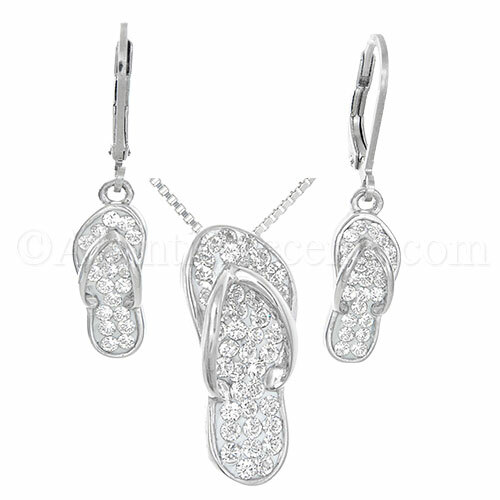 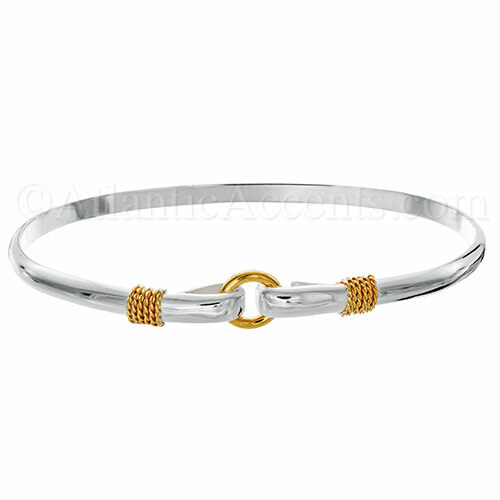 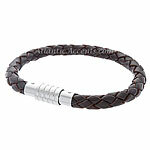 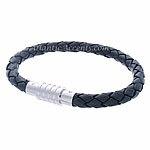 Both men and women will appreciate bracelets, necklaces and pendants in a wide variety of styles. 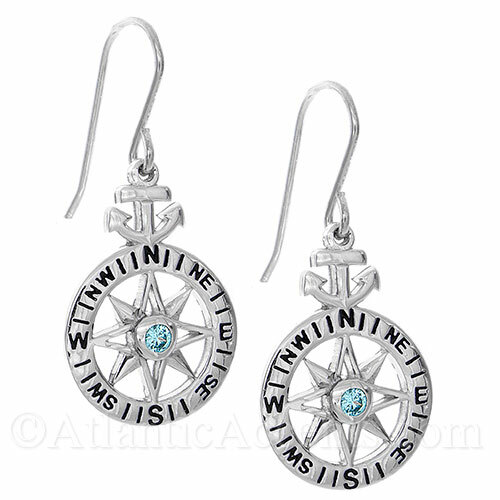 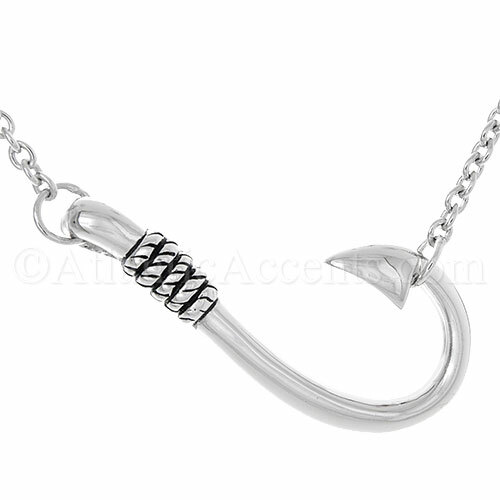 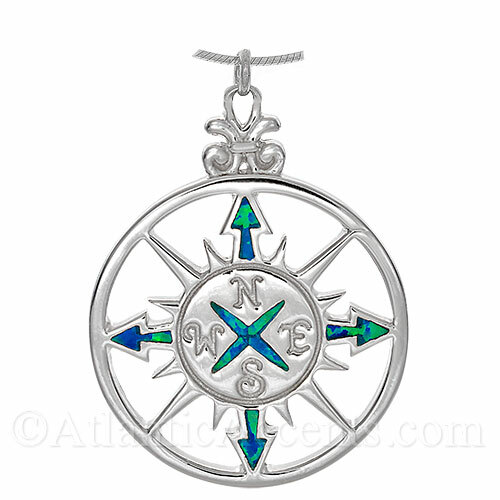 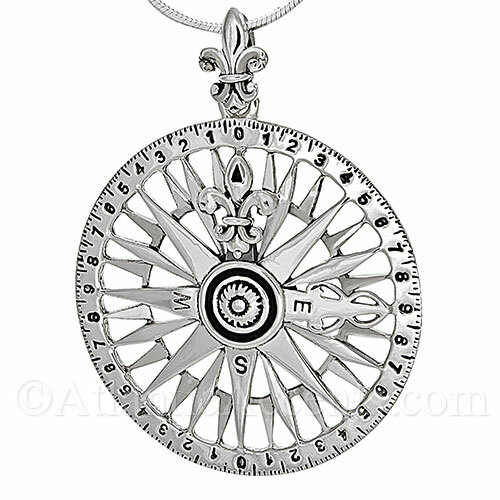 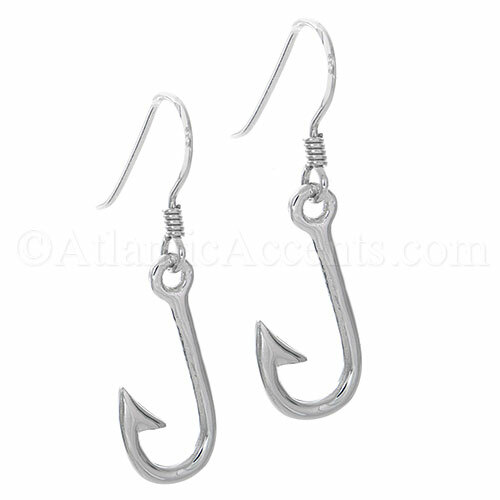 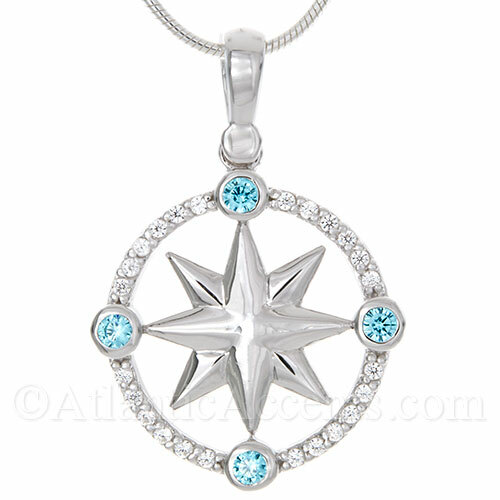 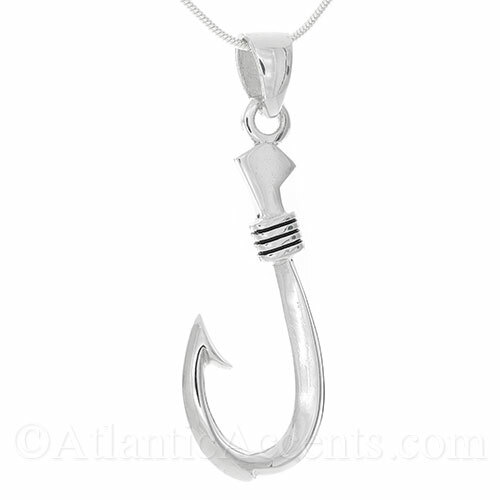 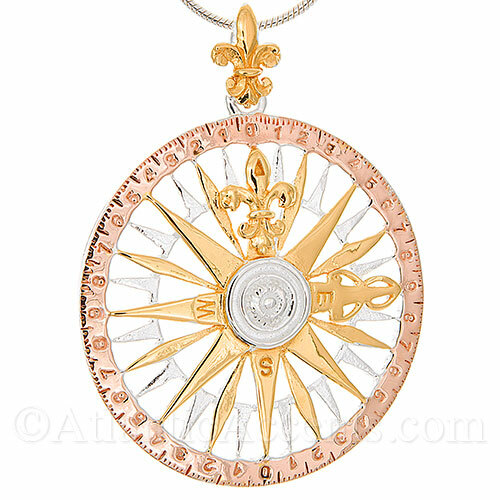 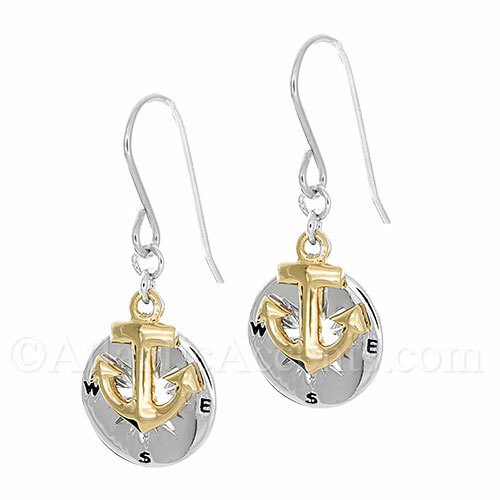 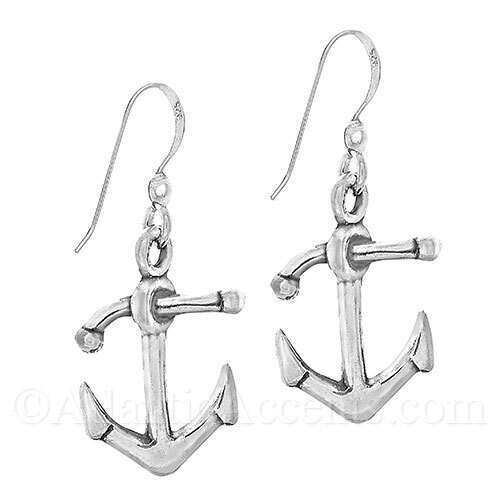 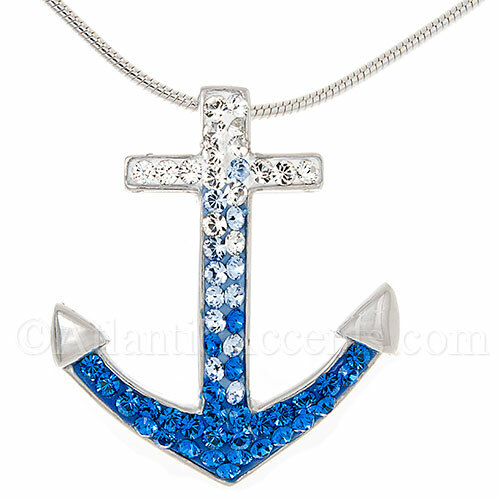 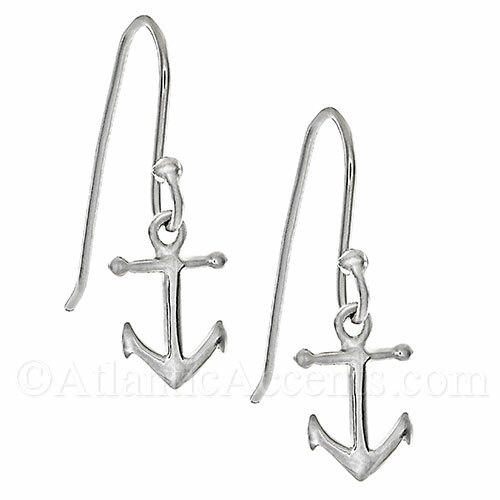 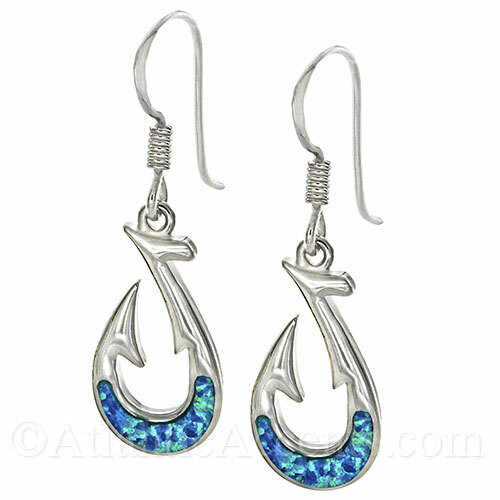 Some of our nautical styles include: fish hook necklaces, ships wheels, anchors, ropes, portholes and compass pendants.